ANCHORAGE, Alaska, Jan. 16, 2019 (Astranis PR) — Astranis Space Technologies Corp., building the next generation of telecommunications satellites to bring the world online, and Pacific Dataport Inc. (PDI), a company created for Alaskans by Alaskans to bridge the state’s digital divide, today announced a signed agreement and commercial partnership to construct and launch the first-ever commercial Astranis satellite to dramatically increase bandwidth in Alaska and lower the price of internet access statewide. According to Broadband Now, 39 percent of Alaskans are underserved when it comes to internet access — the highest rate of any state. At a global level, more than half of the world’s population today is still not online, and if current growth rates persist, more than 3 billion people in the year 2020 still will not have the fast, reliable internet most of the United States take for granted. Astranis is reimagining the future of telecommunications satellites and taking on one of humanity’s most important challenges. Four billion people do not have access to the internet. Astranis is going to change that. We are building the next generation of smaller, lower-cost telecommunications satellites to bring the world online. Pacific Dataport is built on Microcom’s strong history and knowledge of satellite communications in rural Alaska as well as Space Partnership International’s experience designing and developing satellite systems. Microcom has 34 years of satellite projects to proudly look back on in Alaska and around the world, and Pacific Dataport looks forward to continuing Microcom’s legacy of being the first to bring new and innovative communications technology to Alaska. Microcom has been leading the way in satellite communications in Alaska for over 30 years. Our years of dedication to customer service and competition have allowed all consumers to see a benefit from our work. Microcom is proud of its innovative solutions to our customers’ communications needs. 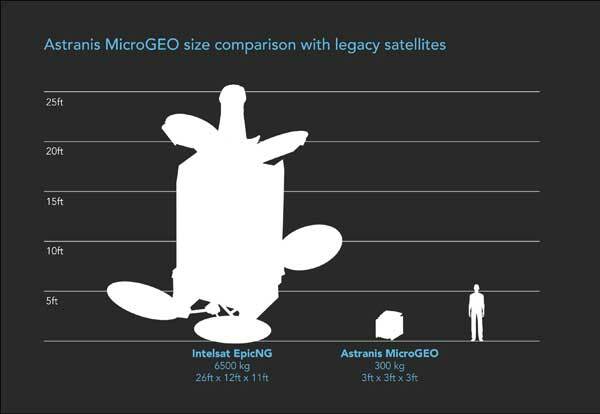 Microcom’s ingenuity has resulted in many “firsts” in the satellite industry. Today, Microcom installs and services commercial satellite television and internet terminals across its vast territory. Microcom looks forward to continuing our work at pushing the boundaries of satellite communications technology.